the Lancaster Farmers Market and Canal Market District Farmers Market. 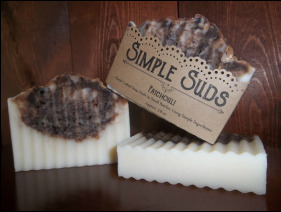 This essential oil-free soap contains soothing chamomile and oatmeal. 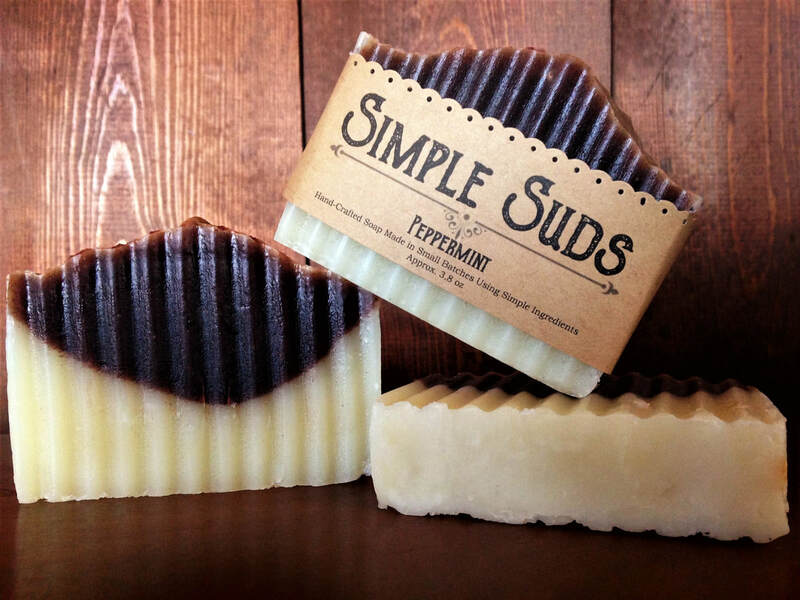 Made with coffee, this aromatic soap has a warm, complex smell. 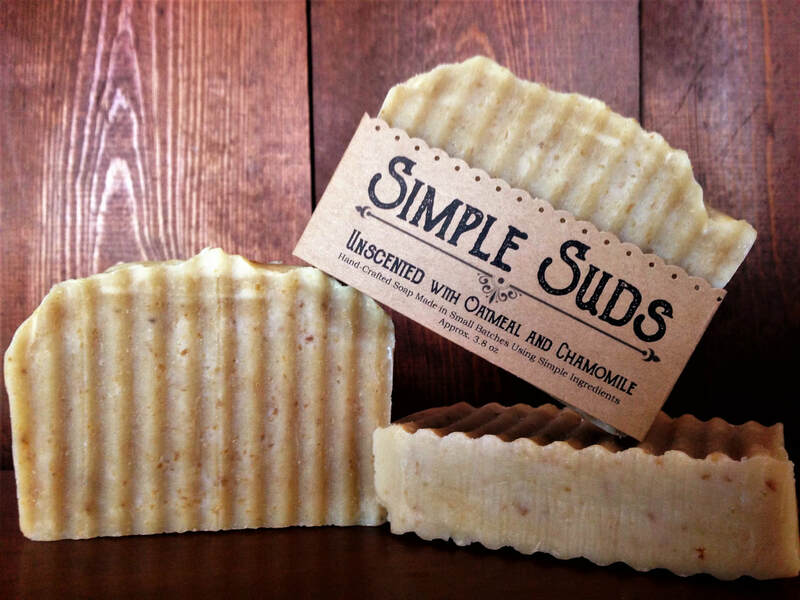 Made with dried sage and rose hip, this soap has an earthy, floral scent. 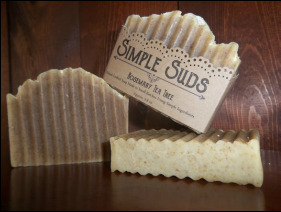 Made with dried rosemary, this soap has a bright, clean tea tree smell. 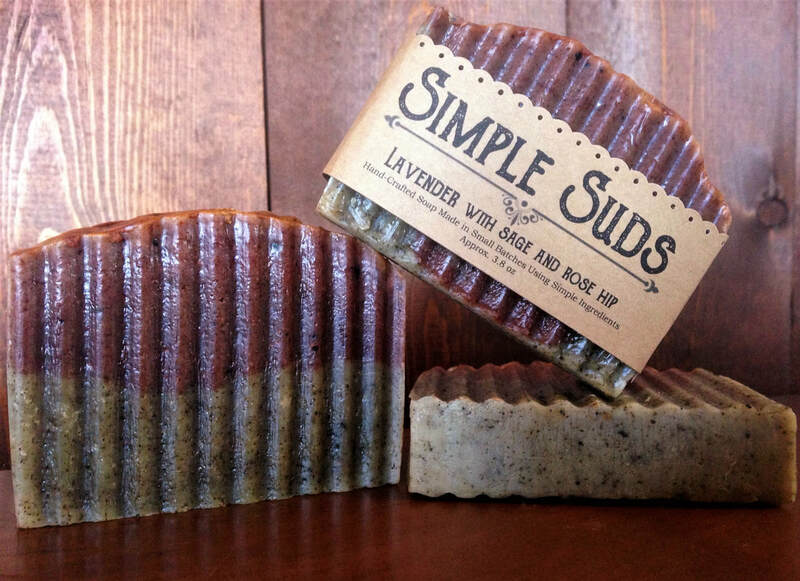 An invigorating blend great for morning showers! 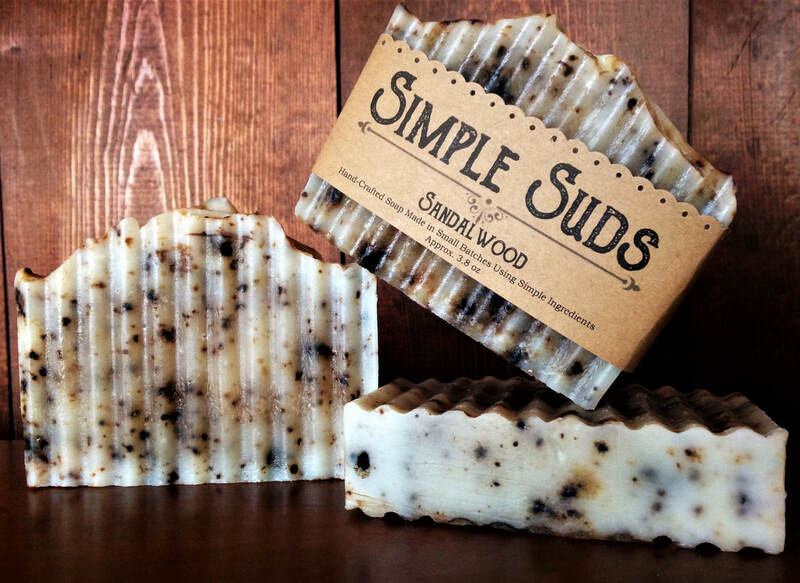 Made with coffee, this soap has a woodsy, rich, sweet smell.